For last year's E3, Nintendo held an outstanding Digital Event for all of their announcements, and then they held a Super Smash Bros. tournament. 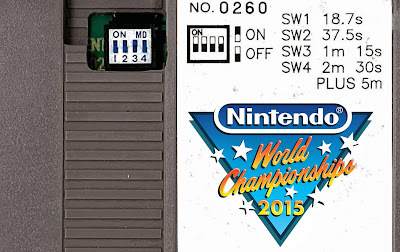 This year, they are once again having a Digital Event, but they are going to 1-Up themselves by bringing back the Nintendo World Championships. I am excited for the Digital Event this year, because I'm expecting it to be bigger and better than last year's! You can read Nintendo's full announcement below. 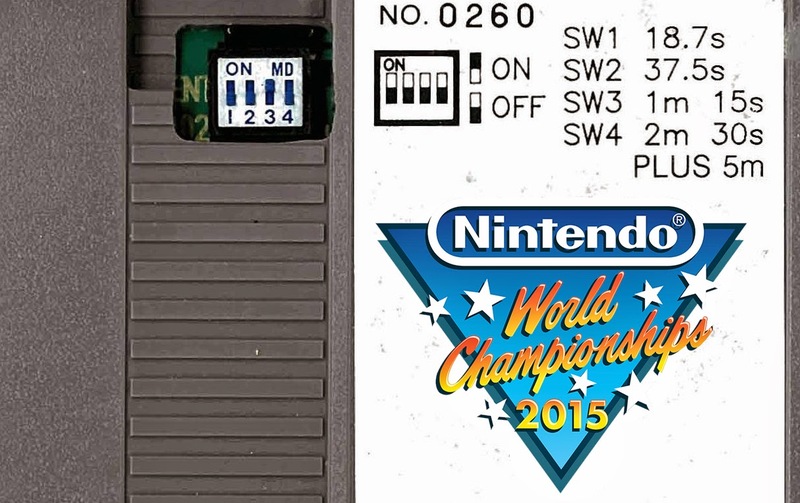 REDMOND, Wash., May 13, 2015 – Nintendo reaches out directly to gaming fans, media and partners with a dynamic lineup for E3 2015, starting with the exciting return of the Nintendo World Championships after a 25-year hiatus. At select Best Buy locations around the country, consumers can vie for a coveted spot in the tournament finals set in Los Angeles to kick off E3 week on Sunday, June 14. Separately on Tuesday, June 16, online viewers can score the latest Nintendo news as it breaks by tuning in to the Nintendo Digital Event, followed by Nintendo Treehouse: Live @ E3, daily live-streamed game demonstrations from the Nintendo booth. Finally, Nintendo will deliver a piece of its E3 experience to consumers nationwide, with two hands-on sampling days of the upcoming Mario Maker Wii U game at participating Best Buy stores. This year, Nintendo will go beyond the show to deliver the E3 spirit and inside scoop to a bigger audience than ever via http://e3.nintendo.com and Nintendo’s social media channels.